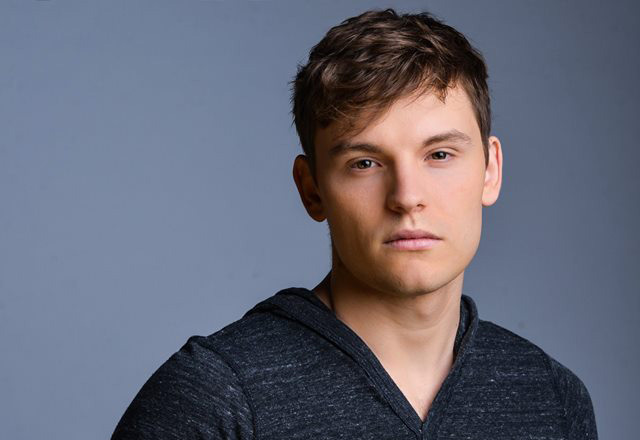 On this episode of STAGE GROK, I talk with St. Louis-born actor Alex Prakken, who's currently touring the country in Newsies, about his work here in St. Louis, getting the Newsies gig, and the details of life on the road. Newsies opens at the Fox Theatre in St. Louis on January 19, 2016. Photo credit: Lance Tilford, Limelight Studios.